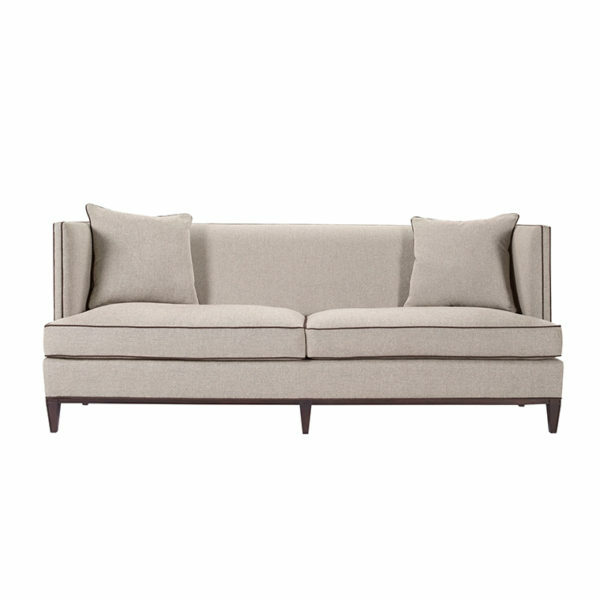 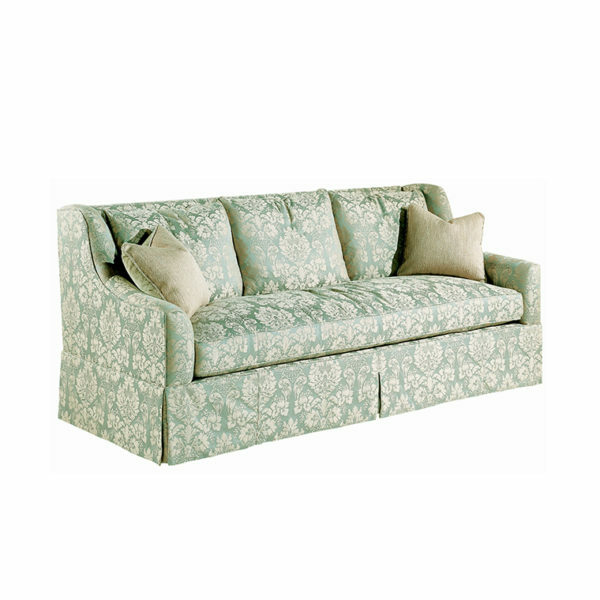 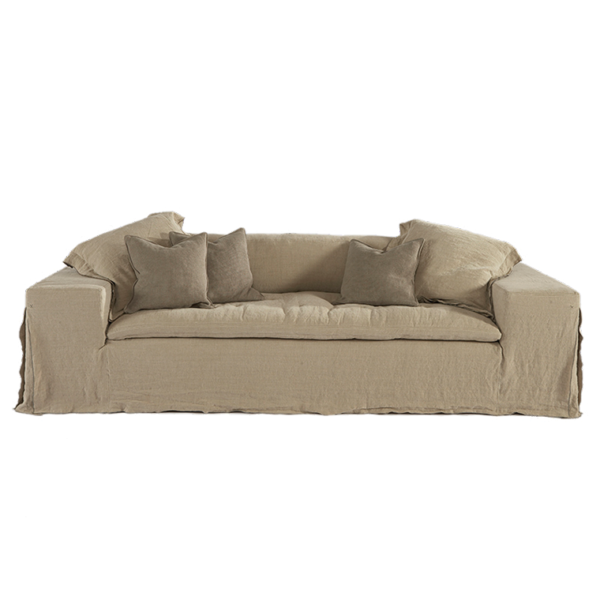 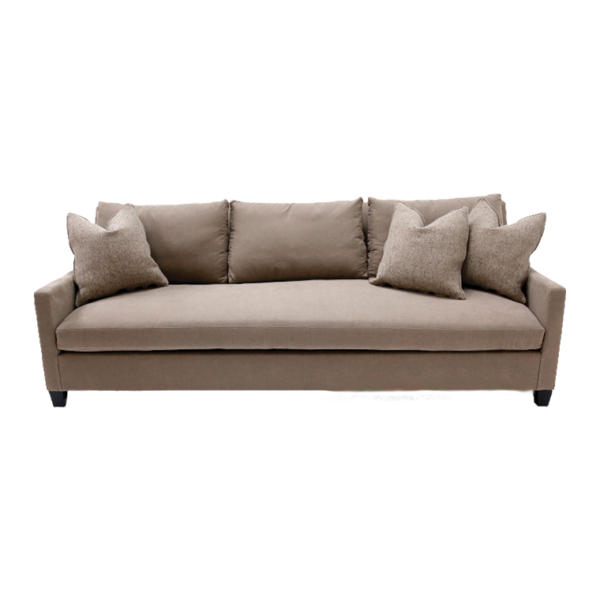 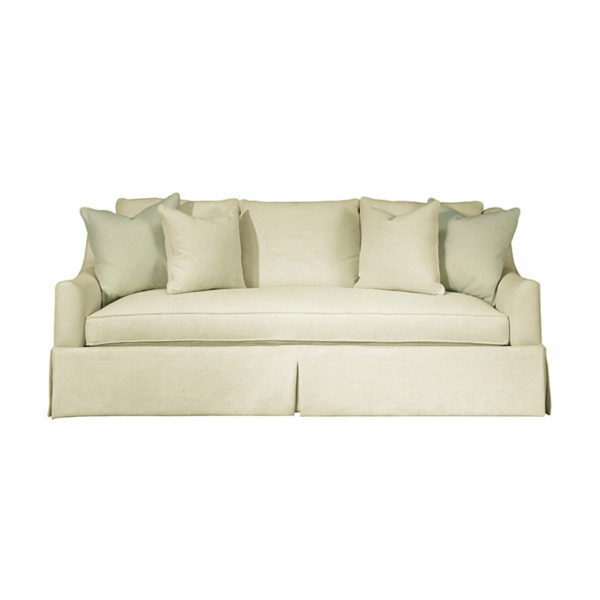 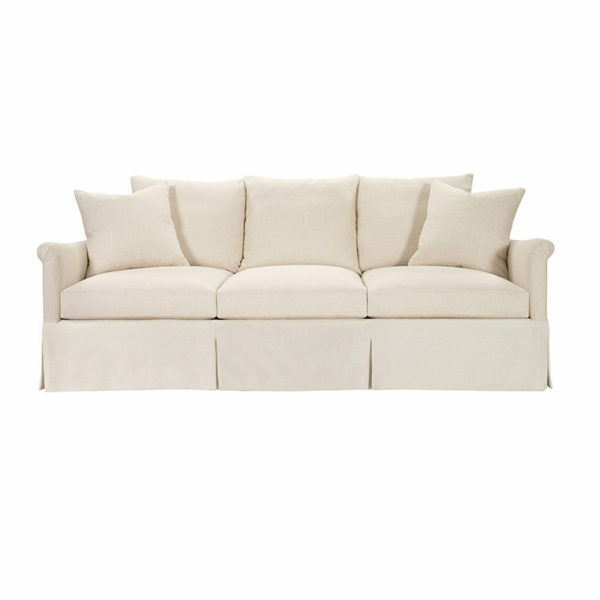 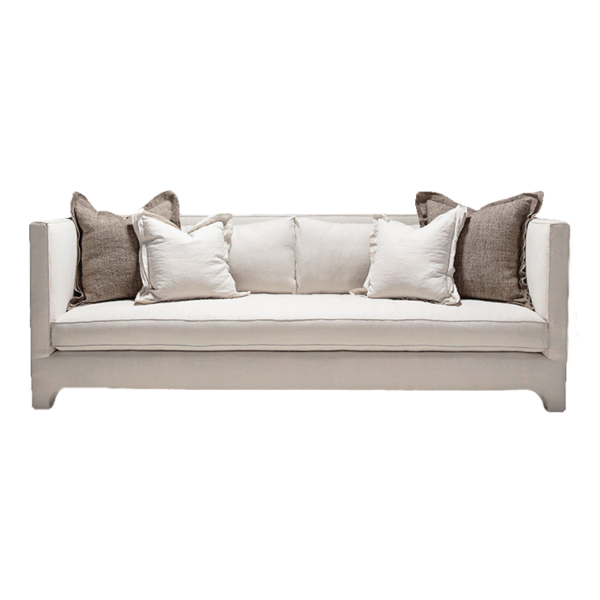 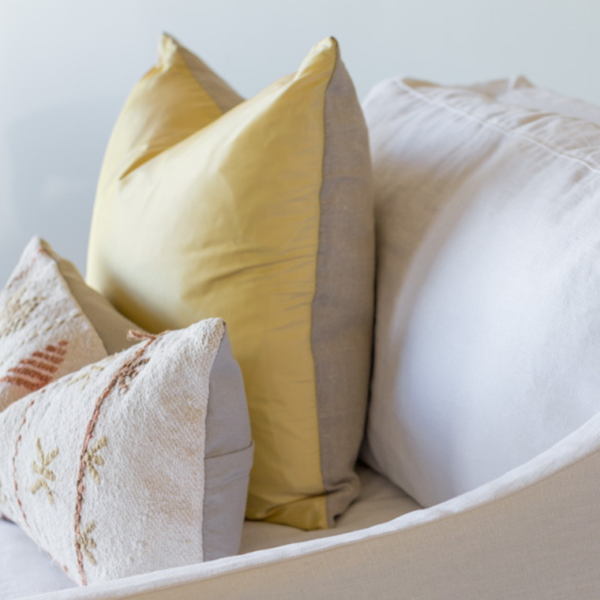 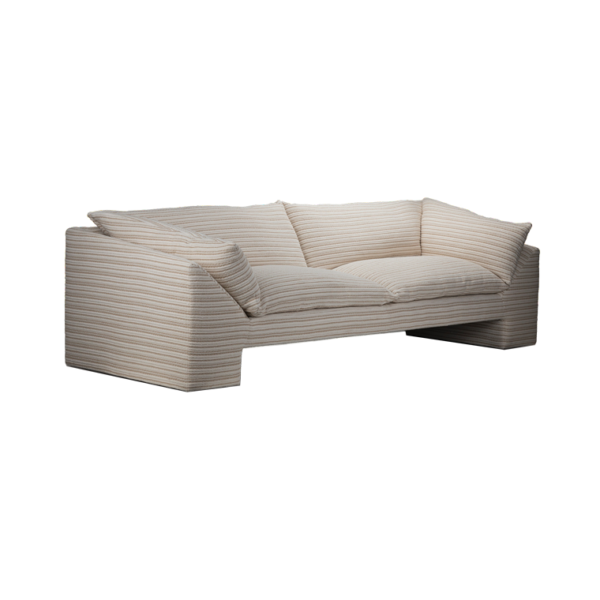 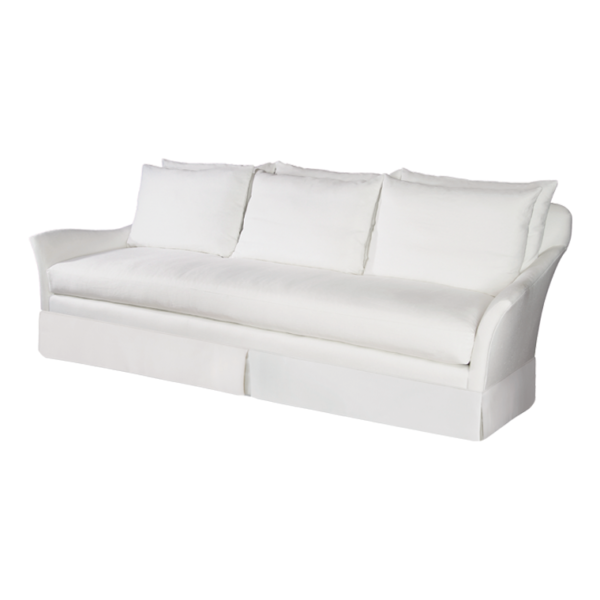 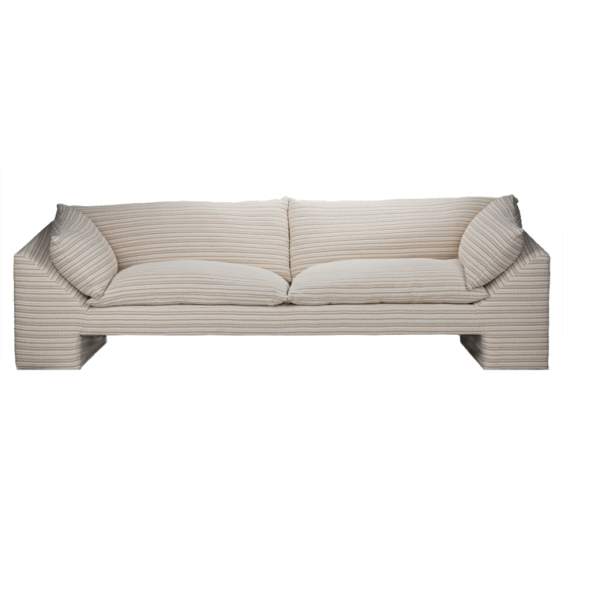 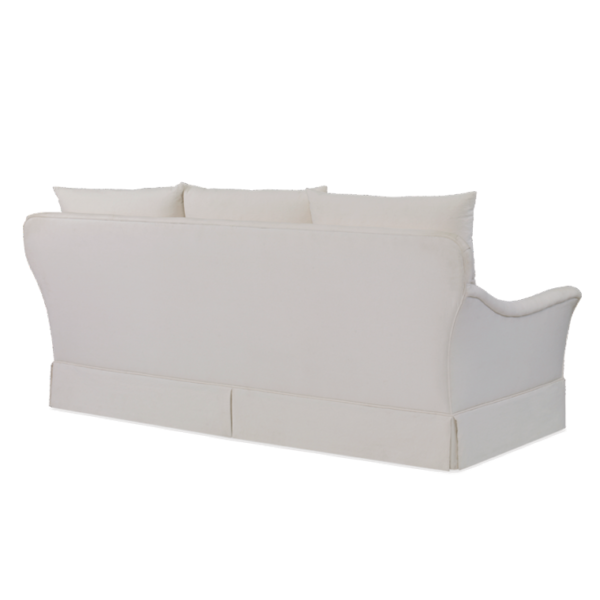 The Hannah Sofa is a modern, timeless classic made to last for generations. 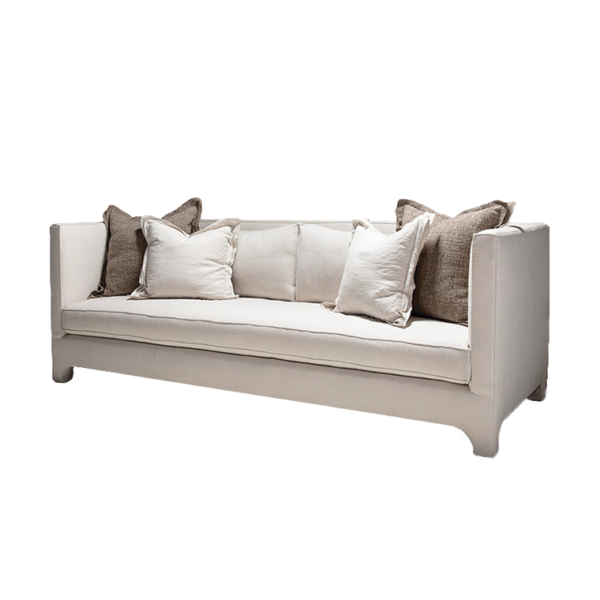 Bench-crafted with a sustainably harvested hardwood frame and 8-way hand-tied seat construction, it comes standard with: spring down seat construction, loose boxed seat cushion, boxed back pillows, knife edge toss pillows with, 1″ open flange and 3/8 inch closed flange, double needle stitch detail, upholstered with applied skirt. 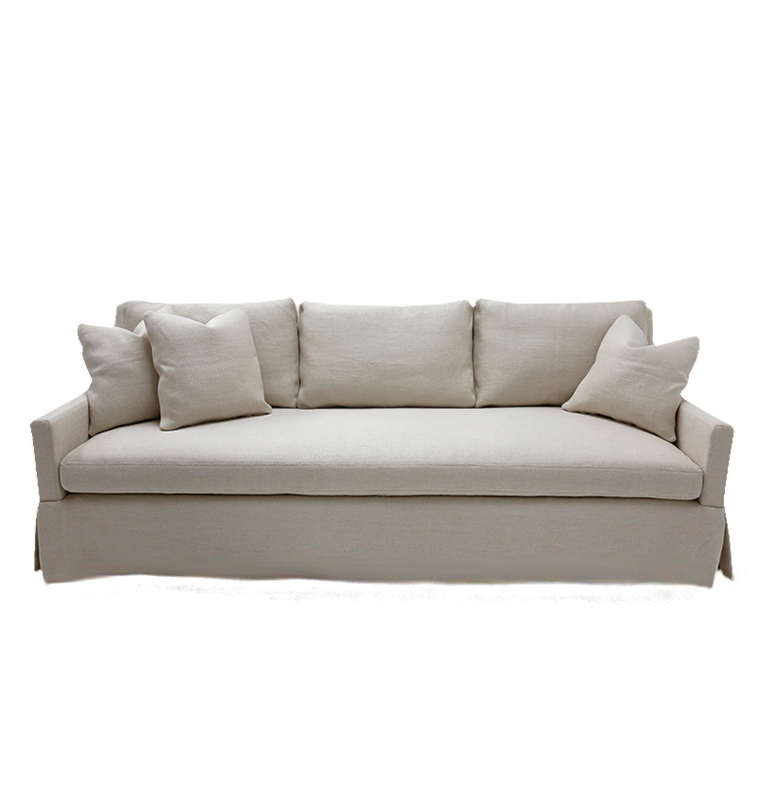 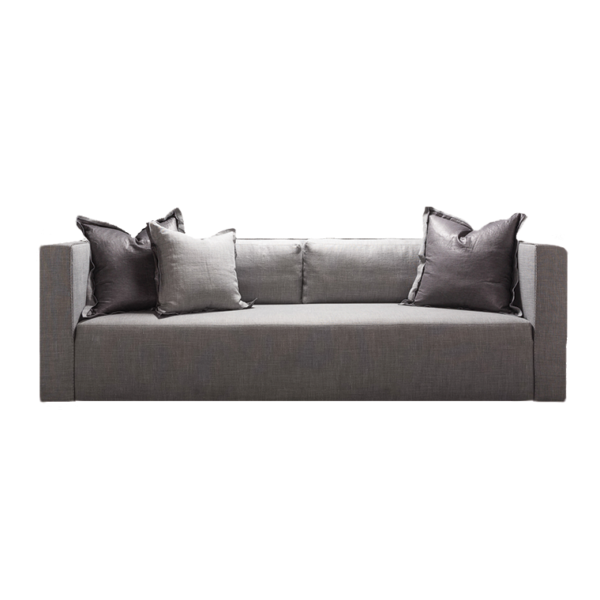 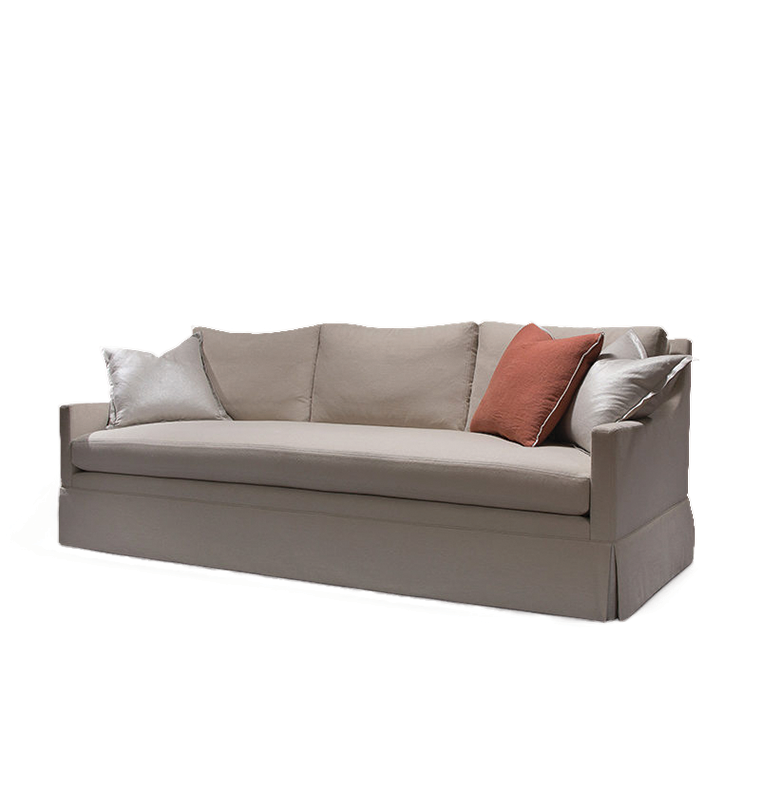 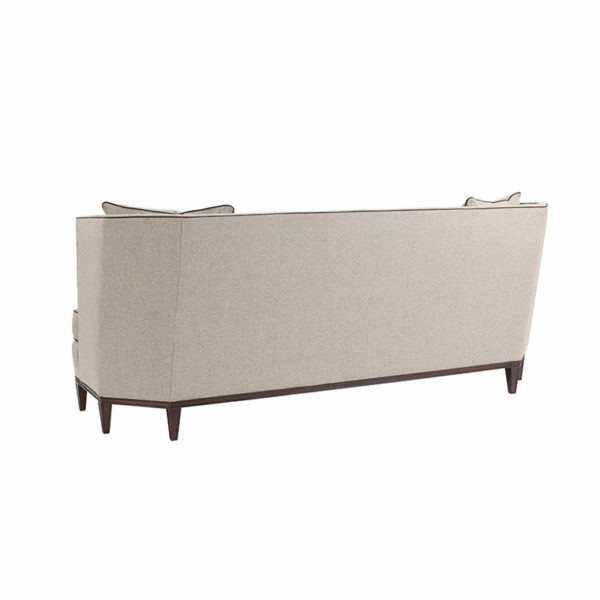 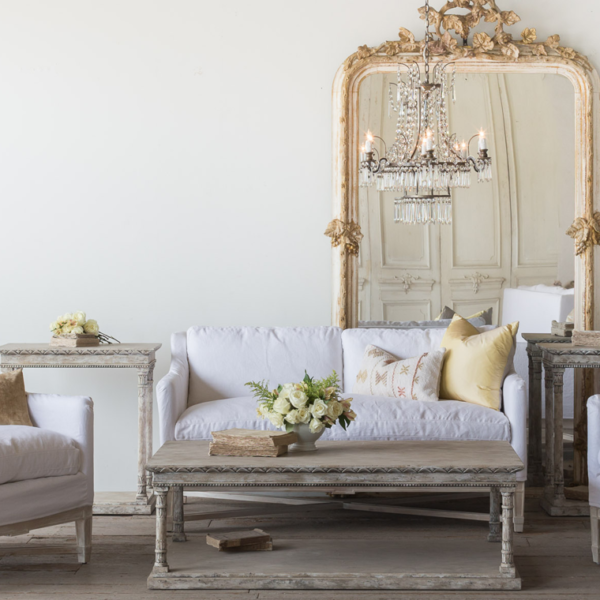 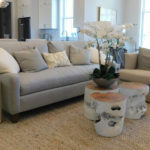 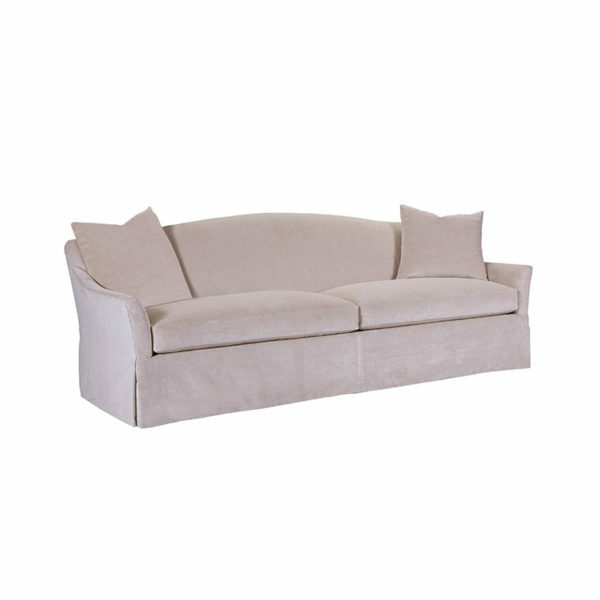 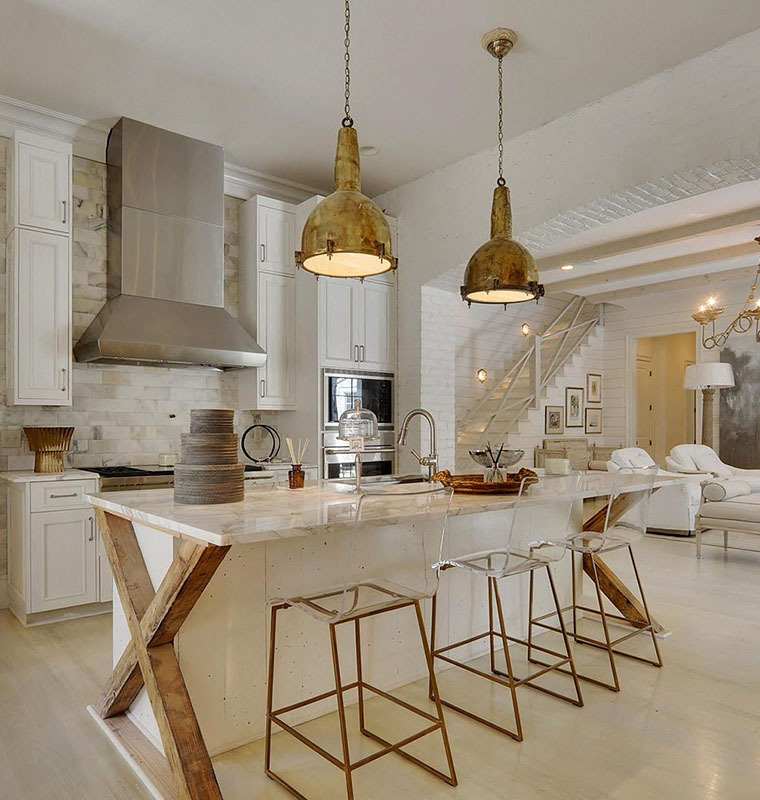 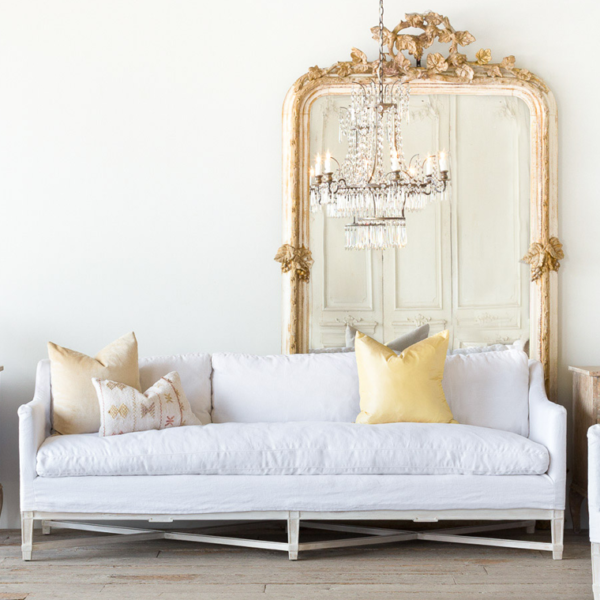 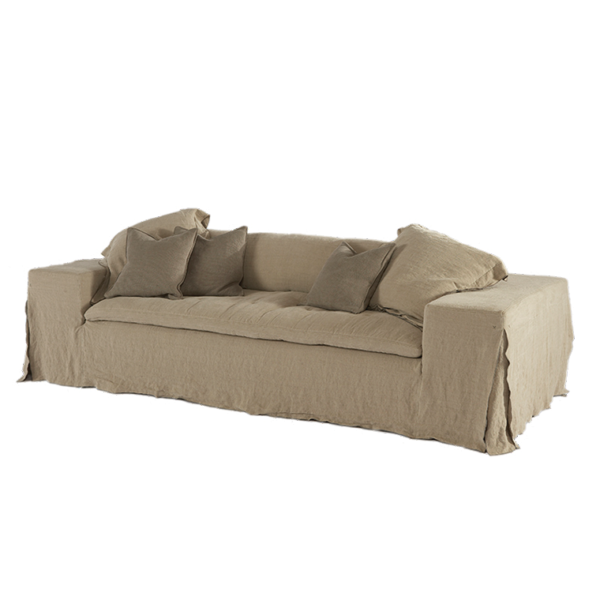 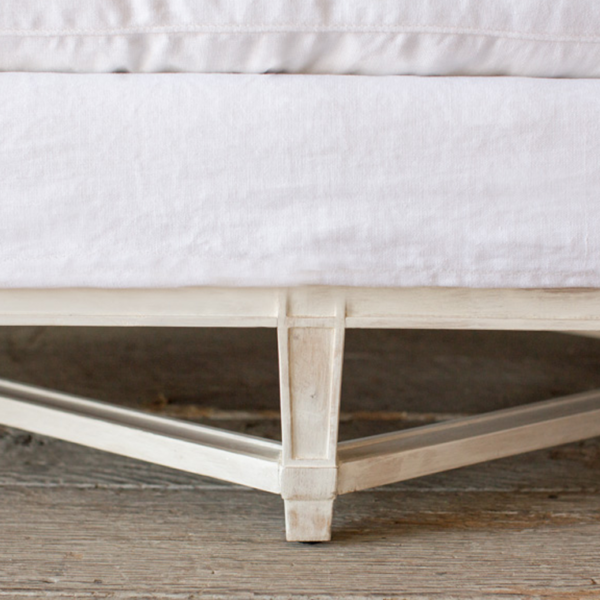 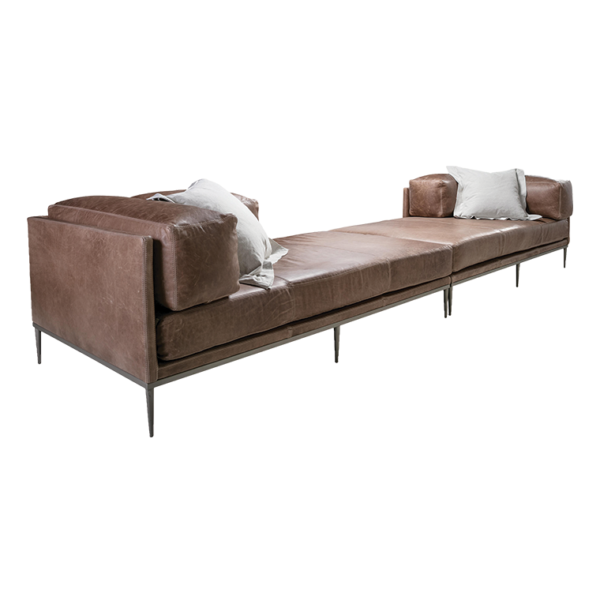 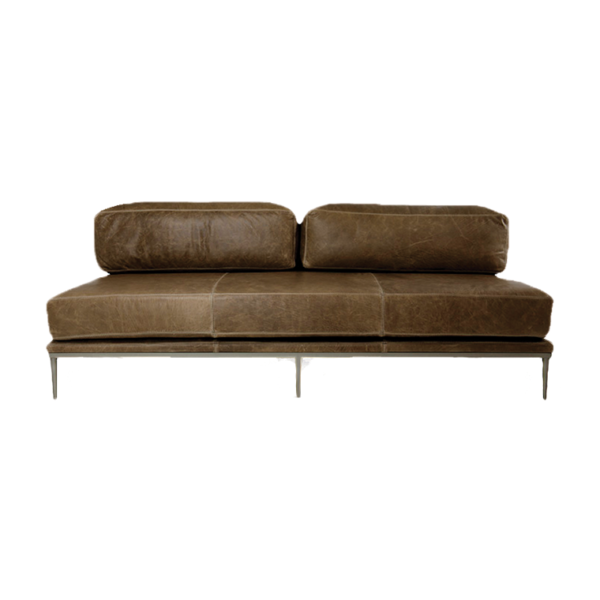 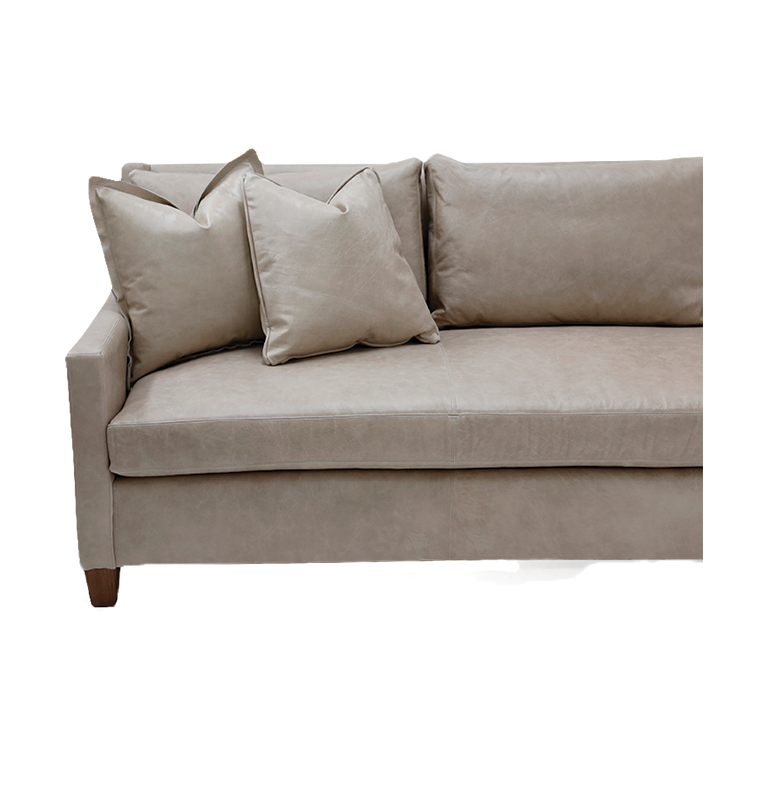 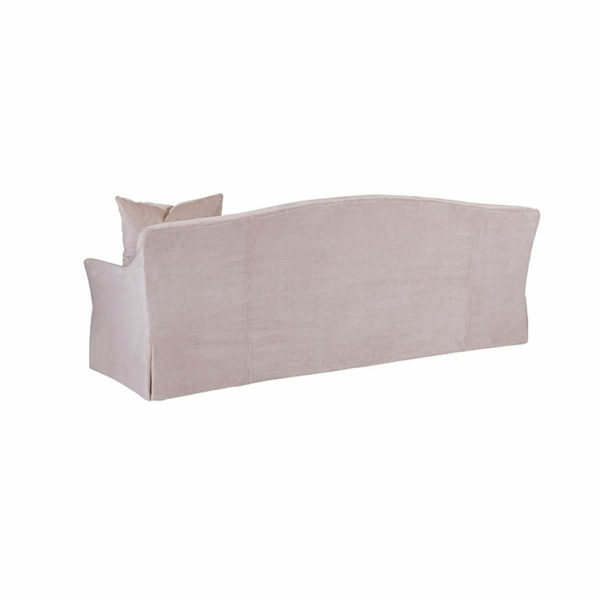 Shop Greige for one of a kind, quality crafted selections like the Hannah Sofa by Verellen.